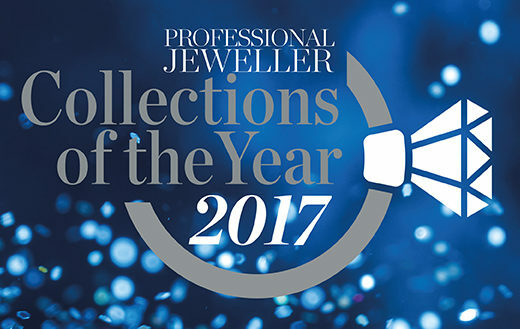 Welcome to Professional Jeweller’s Collections of the Year 2017, our annual celebration of the most commercially successful and visually exciting wholesale ranges launched into the UK jewellery market over the past 12 months. 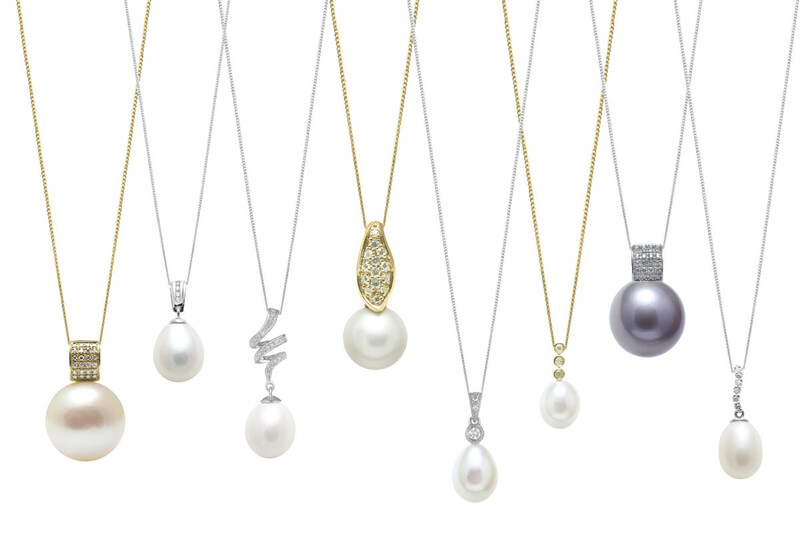 Via the links below we invite you to discover 50 jewellery collections that have inspired, delighted and – most importantly – won sales for UK jewellery retailers. In each of the 10 categories you’ll find a winner and four highly commended collections. 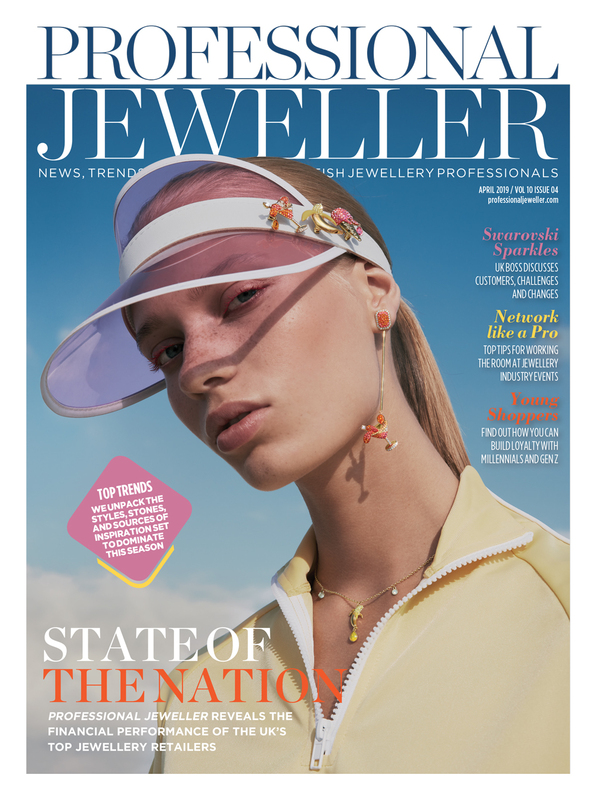 This year the categories cover luxury jewellery, accessible fine jewels, bridal designs, silver jewellery, fashion jewellery, men’s collections, pearl jewellery, personalised ranges, ethical jewellery and collections by British brands. 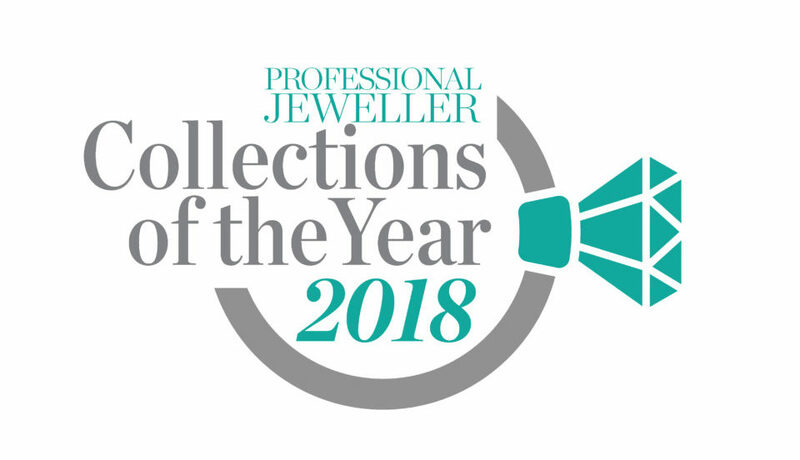 Professional Jeweller opened the nominations process for Collections of the Year in October and was inundated with entries, especially nominations from retailers taking the time to tell us which collections have been dominating sales online and in store. 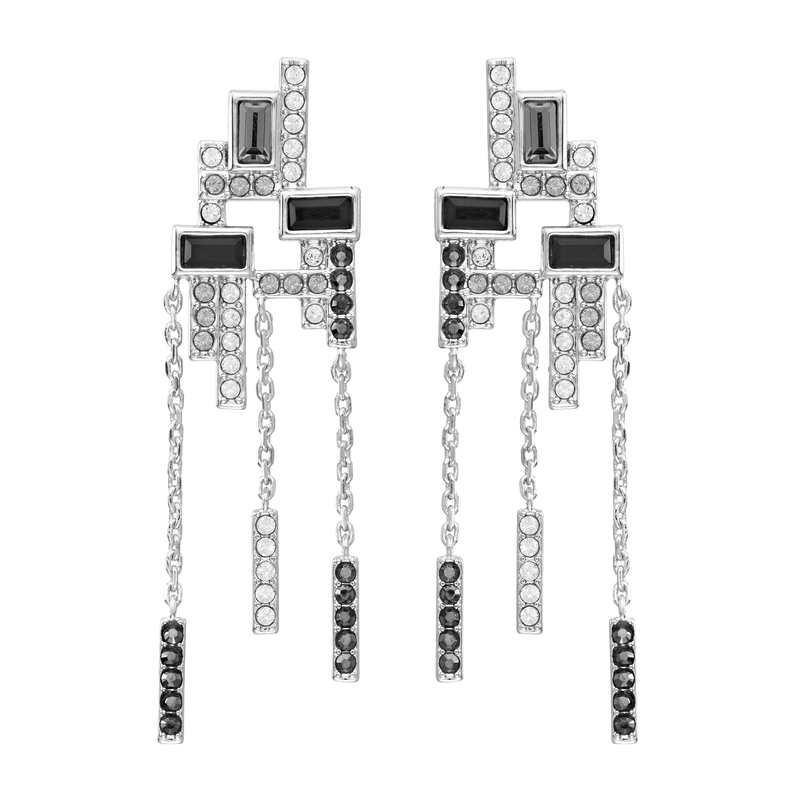 The wide range of nominations were then whittled down to just five collections per category by the Professional Jeweller editorial team. 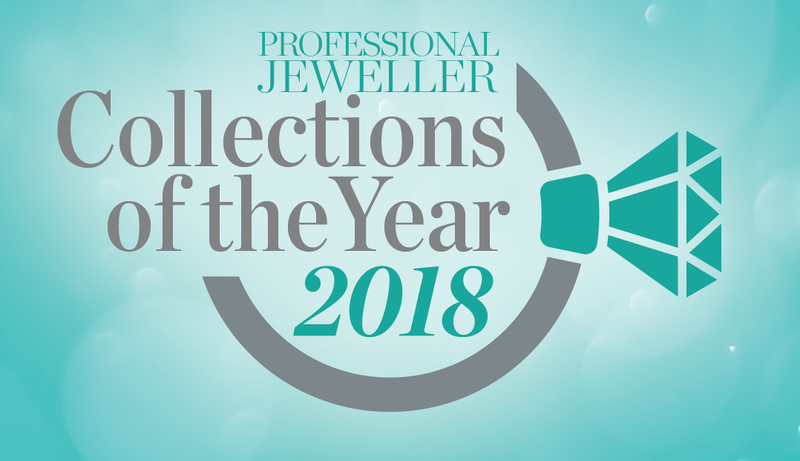 The finalists in each category were then put to the public vote on professionaljeweller.com to allow readers and fans of the brands to determine which collection was the most popular and should be given the title Professional Jeweller Collection of the Year. Some might say that this method turns the competition into a popularity contest, and we would wholeheartedly agree. 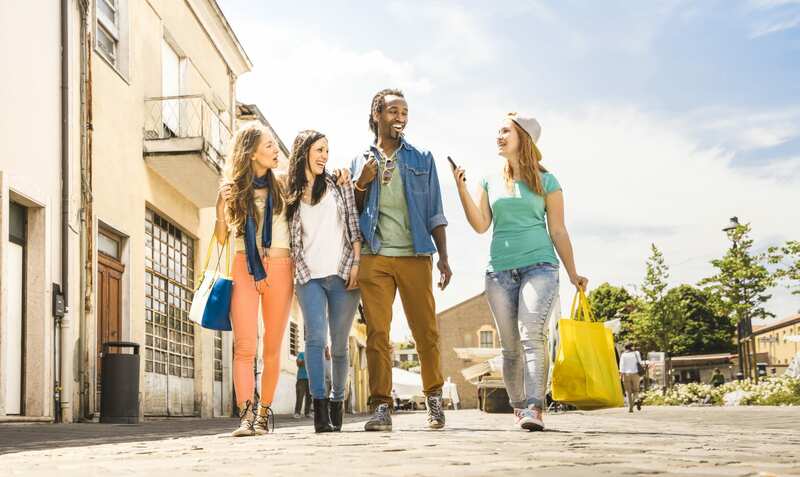 This contest seeks out collections that have the power to sell, and what better way to test brand engagement than a public vote? By day one, Collections of the Year attracted just shy of 1,000 votes. By the end of the five day run, over 3,500 people had taken the time to nominate their favourite collections, with some choosing one in each category and others turning to our survey simply to support one brand. Some categories, such as Luxury Collection of the Year, witnessed extremely tight runs, with the winner changing hands just one hour before the poll closed. 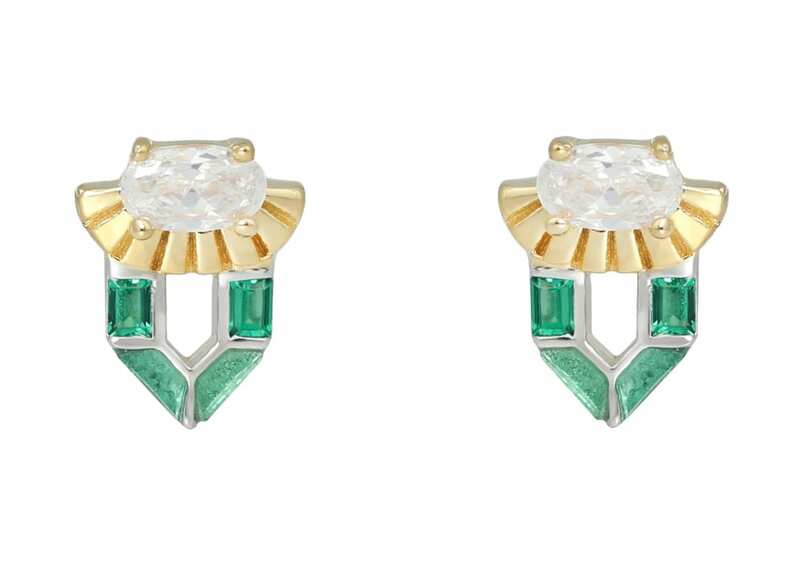 Others, including Accessible Fine Jewellery Collection of the Year and Men’s Jewellery Collection of the Year, had clear winners that swallowed up the majority of the votes from start to finish. The strength of the battle relied heavily social media, as brands turned to Twitter, Facebook and even Instagram to drum up support from fans. Twitter proved most popular, with many receiving a spike in votes soon after Tweeting about the competition. Without further ado, we present to you this year’s Collections of the Year finalists and winners. 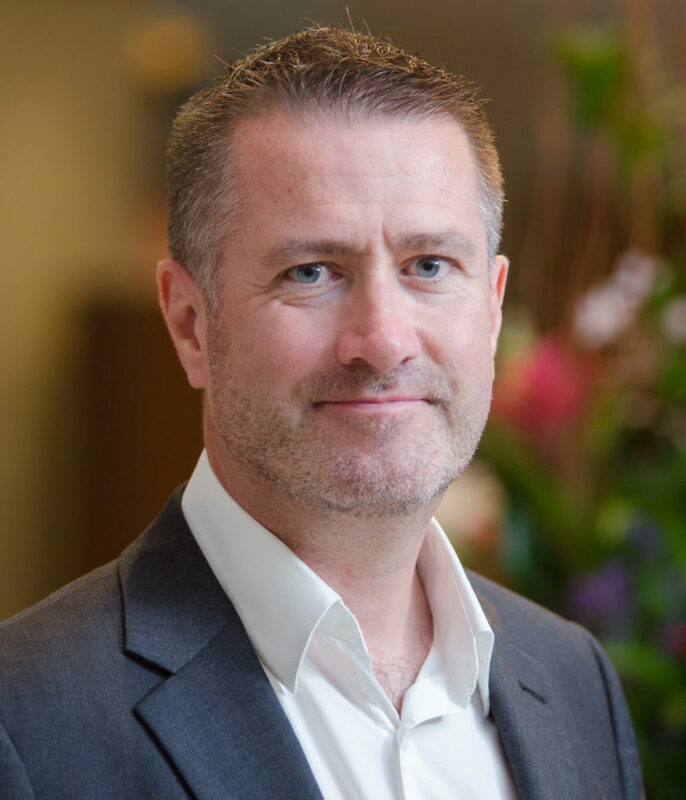 OPINION: What can retailers expect from Christmas 2017?